I am so excited for the rest of this series after reading this. 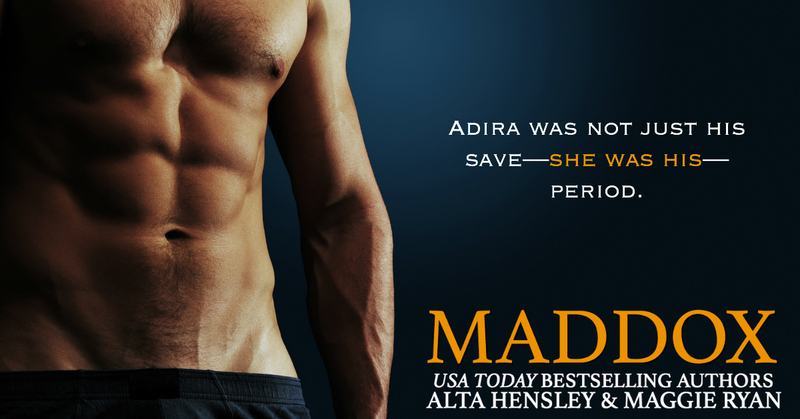 I fell in love with Maddox and Adira. They are both extremely strong characters and Maddox is alpha as can be. I absolutely loved every bit of his dominant side. It was sinfully delicious. 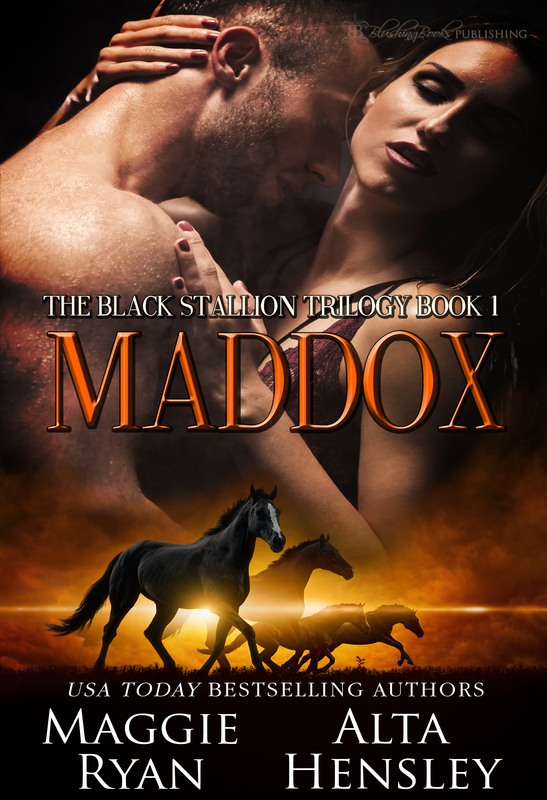 Maddox Steele is from a family that includes 2 brothers and their father. They are essentially a lethal team that you don’t want to get on the bad side of. They are the good guys though. They have a safe house on their ranch that they bring people to keep them safe. They are on a mission that others believe is to buy stallions from a prominent family in Dubai. The real mission is to get Adira out and keep her safe. Maddox has no idea that he is a goner as soon as he lays his eyes on Adira. Adira has no idea that she is in danger. 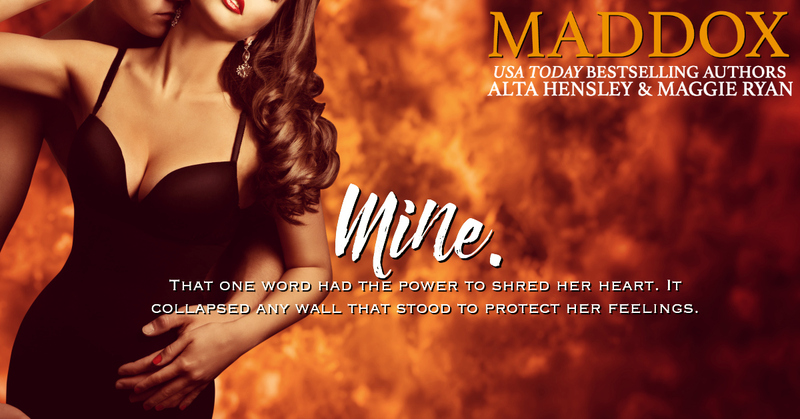 When her world gets flipped upside down, she has no choice but to obey when Maddox gives her orders. The rest is history. This was a great collaboration between two extremely talented authors. I will be counting down the days for book 2.